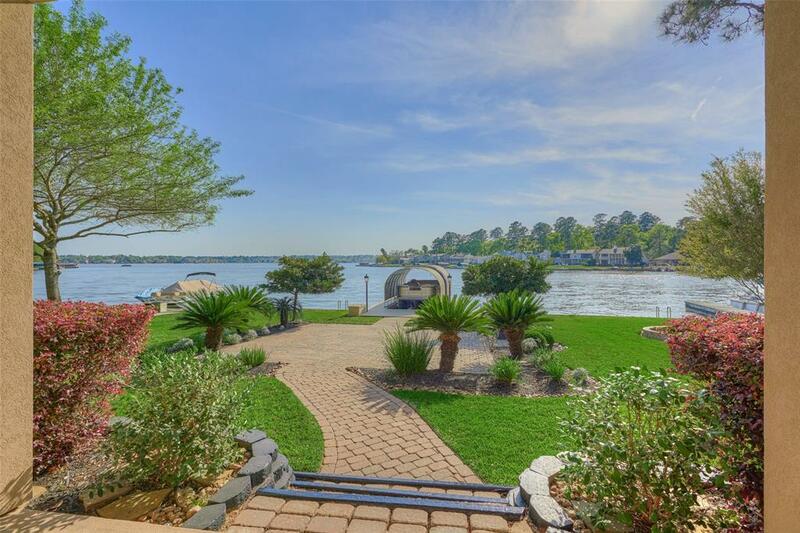 Luxurious custom OPEN WATERFRONT home in Walden's highly sought after subdivision. 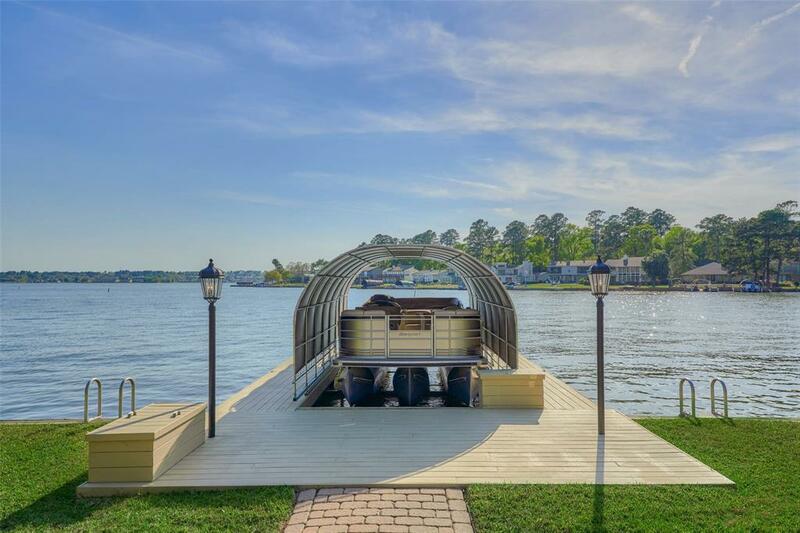 Prime location in a HUGE no-wake cove with quick access to open water! Immaculate condition inside and out. 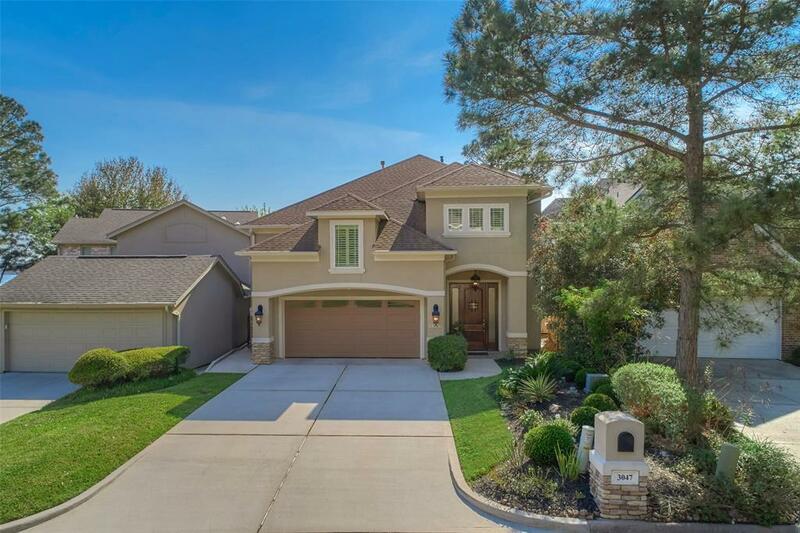 Ideal floor plan with TWO master retreats. Living area with stunning views, mudroom, butler's pantry, handicap accessible master retreat, and formal dining room downstairs. Custom cabinetry and architectural detail throughout. Abundance of storage and built ins. Gourmet kitchen with gas cooktop and expansive granite counters. 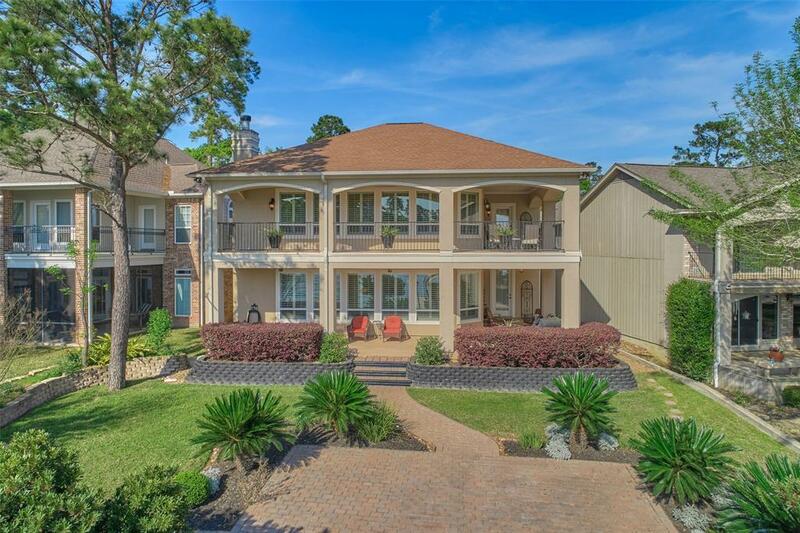 HUGE upstairs master suite with balcony access. Upstairs game room. Wrap around covered porches upstairs AND downstairs. Perfect for entertaining. Fully sprinklered yard. Oversized tandem garage. Elevator shaft. Covered boat slip & lift. Whole house generator. On-Demand hot water heater. MISD zoned. See feature sheet for more! This one has it all!